Family Investment with Dividend Smiles ! Save Big on New Boats! Don’t miss out on huge savings. is the place to save this season! The Management team of the Mid-Atlantic Boat Show is proud to bring you the Mid-Atlantic Boat Show Summer Sale. This event will bring together Marine dealers from the region with one goal…. To pass along HUGE SAVINGS to their customers on remaining inventory with plenty of Summertime ahead and just before the beautiful Carolina Fall Boating Season. 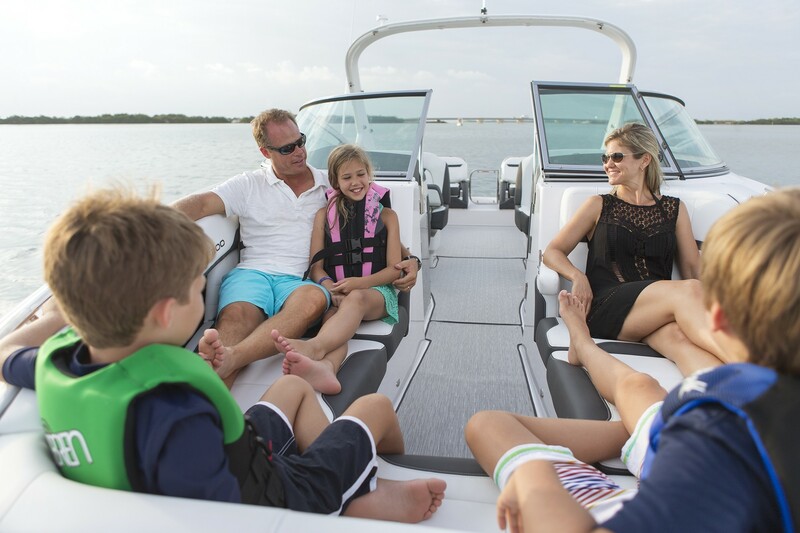 Find The Perfect Boat For The Family…Or You ? 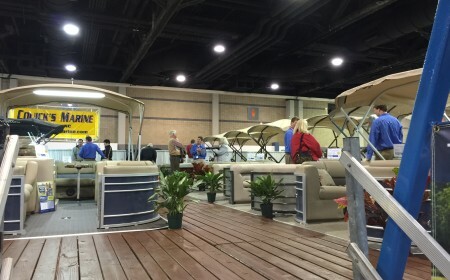 Visiting a Boat Show is the perfect place to see most all the brands in the market at one place. The Mid-Atlantic Boat Show Summer Sale will showcase over 125 boats ‘RIGGED N’ READY’ for the water…. and your family so….. BRING THE FAMILY. All units on display are open and ready to board for your family to make the perfect choice. There’s never been a better time to get out of the house to enjoy YOUR TIME… and there’s never been a better time to SAVE $$$’s. 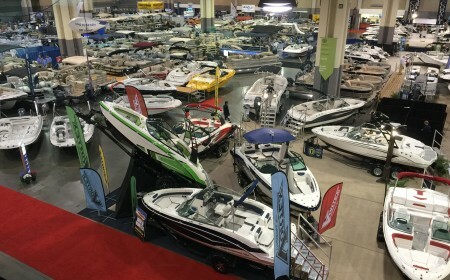 Pontoons, Wakeboard Boats, Personal Watercraft, Fishing Boats, Family Sport Boats, Small Cruisers… Now is the time and the Mid-Atlantic Boat Show Summer Sale is the place. 3 Days only…. Don’t Miss it. Some Of The Leading Brands In The Industry. The Mid-Atlantic Boat Show Summer Sale invites you out all weekend to See, Board & Compare some of the leading brands in the industry. As watersport lovers these are brands that you have grown up with and have always trusted. One Place ... 3 Days Only! The Area’s Only Multi-Dealer Summer Sale is coming to the Charlotte Convention Center! 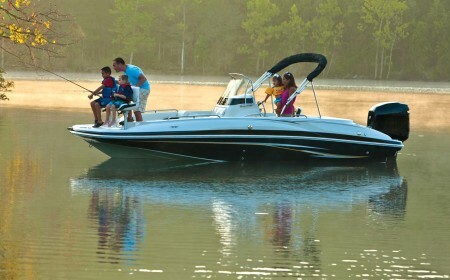 Remaining 2019 Inventory on Family Sport Boats, Wakeboard Boats, Pontoon Boats, Personal Watercraft….. All at HUGE DISCOUNTS. Be the first to check out the 2020 Models …many with off the production line factory Incentives you won’t believe. All units are “RIGGED N READY” for the water. Buy this weekend….. be enjoying the next. Learn more about the 2019 Summer Sale. Join us Aug. 2 - 4, 2019 at the Charlotte Convention Center . Purchase your tickets in advance and go straight to the ticket taker. Admission is good for all three days to the Summer Sale with a return pass.